Wondering if they opened your listing/files/contracts? Wonder no more. 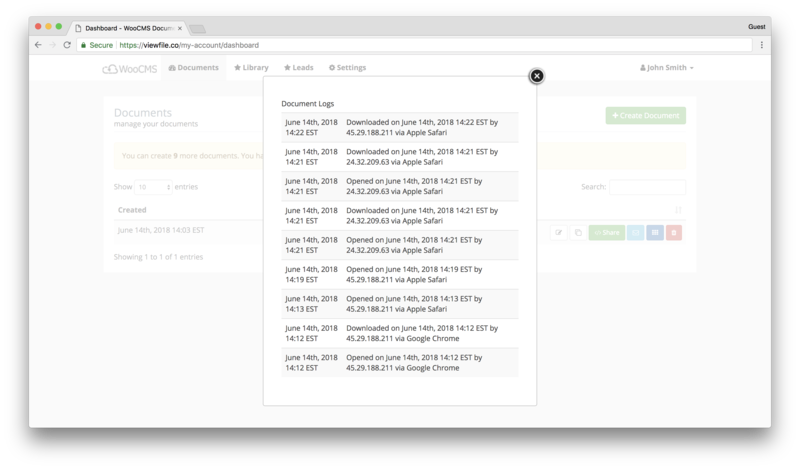 DocuTracker lets you track their opens/downloads & notifies you via email & sms. Simply add the lead/client's contact info you want to send the document to. Click Send & Your Document will be sent Instantly. Rest is Automatic. 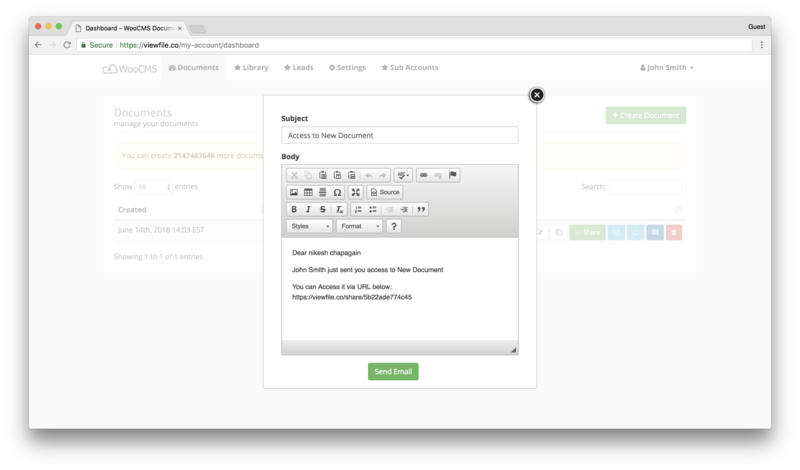 You can also customize email and SMS that will be sent to your lead or client with access to the document. 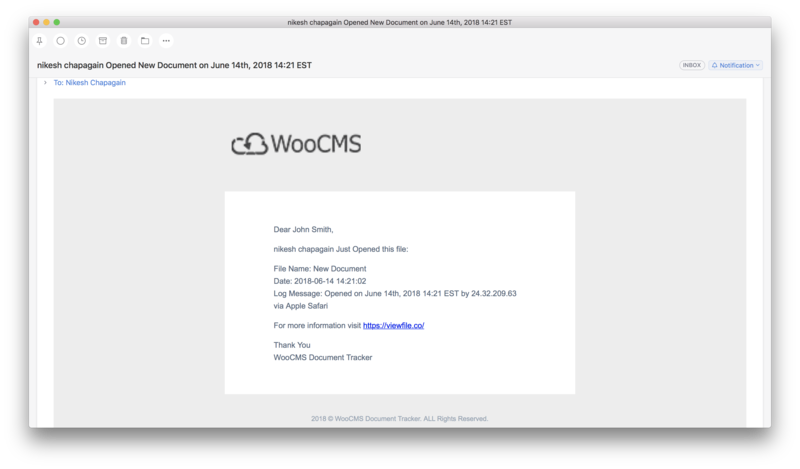 See who opened your document! This feature allows you to see who opened your document. This makes it easy to follow up with leads and clients because you know for a fact that they viewed your document. Chose to either get an email, SMS, or both notification(s) when someone opens up your document. Find out how we help you capture & close more leads.